For years, GM has instituted a mixed-material strategy for the Silverado 1500 that involves the use of high-strength steel and aluminum in the truck’s construction. For the second year in a row, the Chevrolet Silverado 1500 has been named Automotive Fleet’s Fleet Truck of the Year. Earning the 2018 Fleet Truck of the Year award marks the third overall win for the light-duty pickup. The Silverado 1500 earns the recognition as the 2018 Fleet Truck of the Year at a time when the truck market has grown increasingly competitive. Growing demand for trucks has resulted in increased truck production from manufacturers. 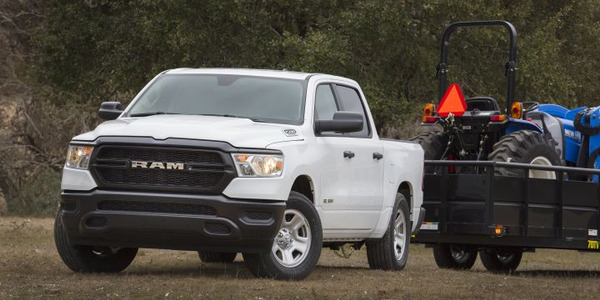 And, as a result, the landscape for the Fleet Truck of the Year award has also grown more competitive. Last year, the voting ballot for the Fleet Truck of the Year included 39 entries; this year that number jumped to 47. 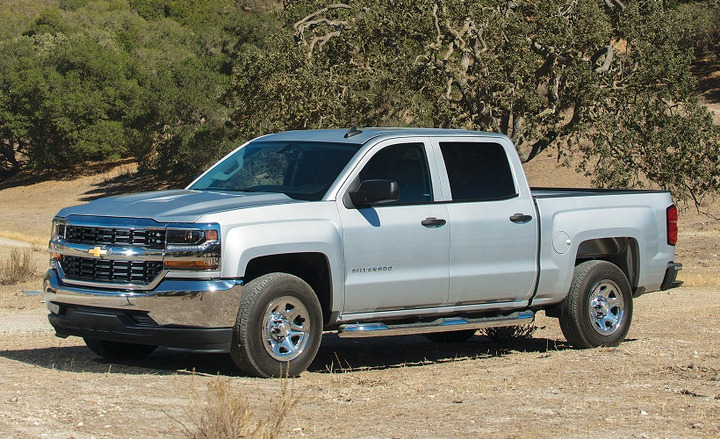 Yet the Silverado 1500 emerged as the victor once again. When asked what aspects of the Silverado 1500 resonated with commercial fleet customers the most, Schwegman responded with five main aspects. These aspects included the Silverado 1500’s total cost of ownership, dependability, fleet-focused packaging, comfort, and construction materials. 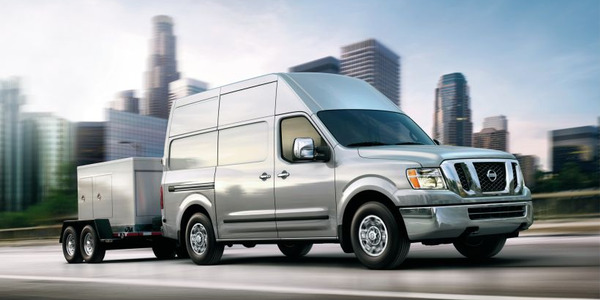 Keeping TCO costs low for a vehicle is an involved process. 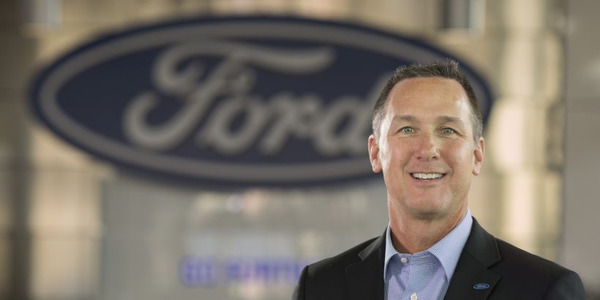 From the start, the acquisition cost of the vehicle needs to be competitive. But, that initial cost is only the beginning; there are also factors such as depreciation, maintenance, and fuel efficiency. A vehicle needs to balance all these factors in order to produce an attractive TCO spread. The Silverado 1500, according to Schwegman, checks all these boxes. GM has kept pricing for the Silverado 1500 competitive by listening to its customers. 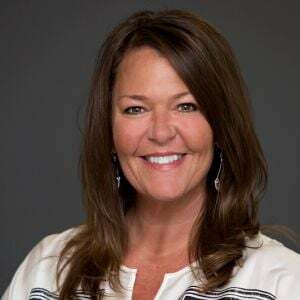 GM has a number of advisory boards, including a fleet advisory board, that constantly provides feedback for what content in their vehicles is seen as necessary and what is seen as a luxury. Leather seats, for example, aren’t a high priority for fleet customers, but safety technologies are. By using this feedback to mold the Silverado’s trim levels, GM is able to keep prices for the various trims at competitive price points. On the maintenance side, a mixed-material strategy has helped minimize repair costs for the Silverado. This means that heavy-impact sections of the truck — like the bed — are made from steel. 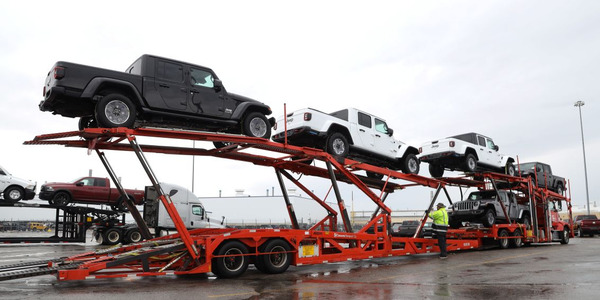 Whereas parts of the truck that will see a lot of movement — such as the hood — are made of aluminum, to make that part lighter and easier to move. 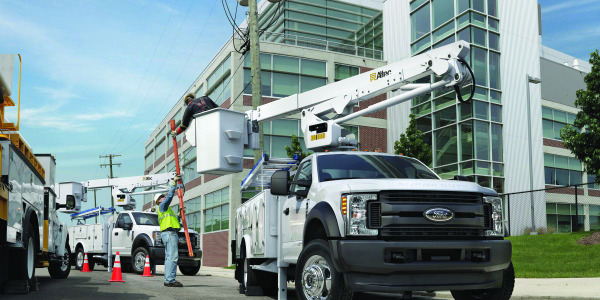 “It’s part of keeping TCO costs down, keeping repair costs low, because commercial trucks, fleet trucks, get beat up and repairing them needs to be affordable and quick, our approach maximizes that,” said Tigges. This mixed-material strategy has also helped make the vehicle lighter, which has had a positive effect on fuel economy. Through this competitive pricing and smart content allocation, the Silverado 1500’s residual values have prospered. Apart from TCO, vehicle dependability is another crucial aspect that drives purchasing decisions for a fleet manager. And, the Silverado 1500’s dependability and competitive TCO have helped the pickup outpace the fleet truck market in sales. Looking at the first eight months of 2018, on a year-over-year basis, light-duty pickup sales have increased 2% in the fleet space from 191,000 to 196,000. The Silverado 1500 has grown volume by 42% through the same time period from 35,000 to 50,000. In July 2018, production for the 2019-MY Silverado 1500 began. 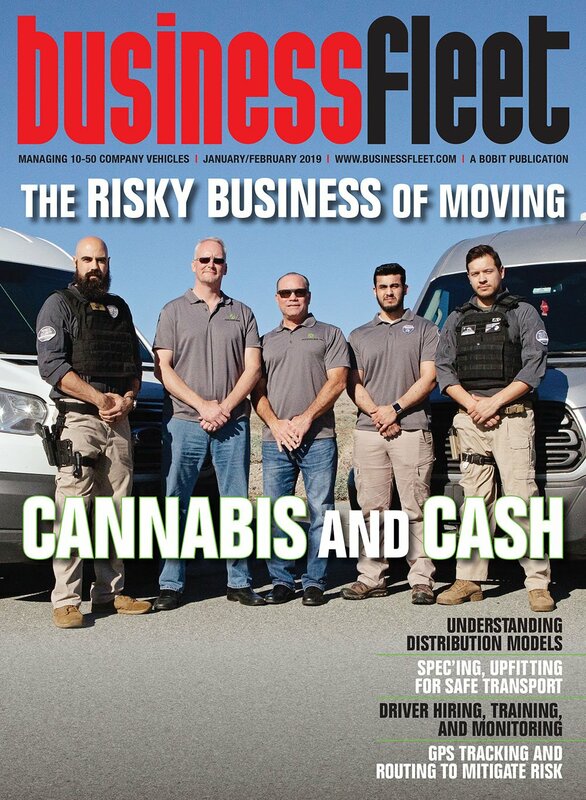 Most of the fleet managers that voted for the Silverado 1500 have likely not purchased these vehicles for their fleet because of that fact, but both Schwegman and Tigges noted that there are a lot of reasons why they should. The 2019-MY Silverado 1500 is an all-new, new-generation line of the pickup. Where the differences between the 2017- and 2018-MY Silverado 1500s were incremental; the changes from the 2018-MY to 2019-MY are significant. GM has been gathering feedback for this new generation truck from its customers, including fleet customers, for years. In fact, Schwegman stated that the 2019-MY Silverado 1500 has had the biggest commercial fleet input of any truck GM has brought to market to date. 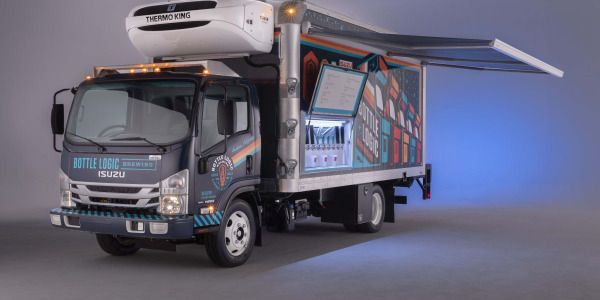 Some of the input related to vital aspects of the truck’s packaging, such as more advanced safety technology as standard, while other input was for smaller scale factors, such as the size of the Corner Step bumper. The all-new Silverado will be available in eight trims — WT, Custom, Custom Trail Boss, LT, RST, LT Trail Boss, LTZ, and High Country — with six engine and transmission combinations. 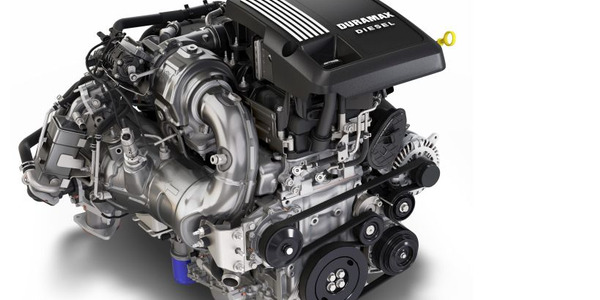 Examples of these engines are an all-new Duramax 3.0L inline-six turbodiesel engine, a new 5.3L V-8 engine, and a new 2.7L Turbo Engine. All of the factors that fleet customers said they liked in the previous generation truck have been improved in this next-generation truck. From a fuel perspective, the new engines feature dynamic fuel management that actively shuts off cylinders depending on immediate needs to optimize fuel economy, according to GM. The 3.0L diesel and 6.2L engines are paired with a new Hydra-Matic 10-speed automatic transmission along with start-stop technology designed to boost fuel efficiency. From a weight perspective, the new Silverado 1500 will shed up to 450 pounds over the 2017 model in order to further reduce fuel usage. The new generation truck continues with the mixed-material strategy but improves upon it. 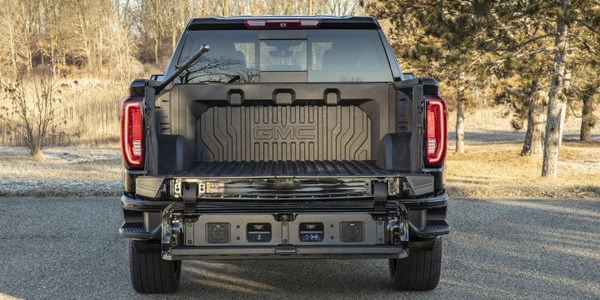 The bed continues to be made of high-strength steel, but now more parts that are easily replaced such as doors and tailgates are made with aluminum in order to keep weight down and keep repair costs low. For reference, in the previous-generation truck, only the hood was made of aluminum. The lighter aluminum doors also make it easier and to open and close the doors. The all-new Silverado will also offer more room in the cabin and a box that is nearly seven inches wider and one inch longer while still retaining essentially the same footprint as the previous model year. 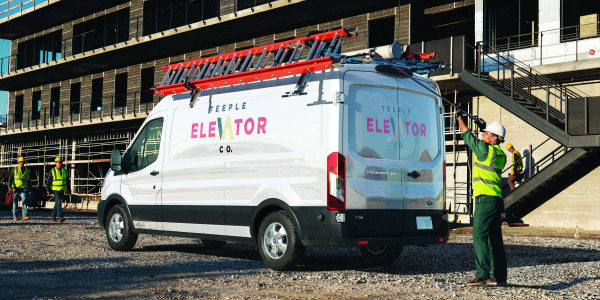 This means that fleet drivers will be able to haul more volume in the back without having a bigger truck. The improvements to the cabin space will also be noticeable for those inside of it, Schwegman noted. Lastly, more safety packages will be available on lower trim levels. Schwegman said that fleets made it clear that safety is of top concern, so GM made sure to respond to that input accordingly. 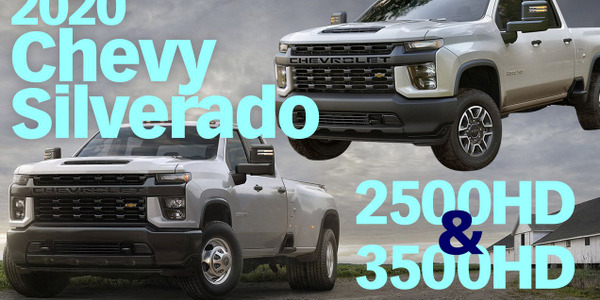 All of these factors combined have helped the 2019-MY Silverado 1500 earn a three-year residual value of 60% from ALG, which is a significant improvement from years past.